Looking for a simple way to add a unique touch to your St. Helena home or business? Tile floors are an excellent option for anyone searching for a creative solution for boring floors. With high quality tiles from ZV Construction, your floor will be as durable as it is beautiful. We stock only tiles that can stand up to the test of time, meaning your floors will continue performing for years to come. Tile floors are very low maintenance. If it’s properly sealed, tile can withstand everything from spilled water to pet-related accidents. Say goodbye to stains and steam cleaning with a tile floor from ZV Construction! One of the biggest benefits of tile flooring is the unlimited opportunities for customization. With our wide range of colors, finishes and styles, no two floors will look the same. If you’re looking for something that’s truly unique, nothing is better than tile. 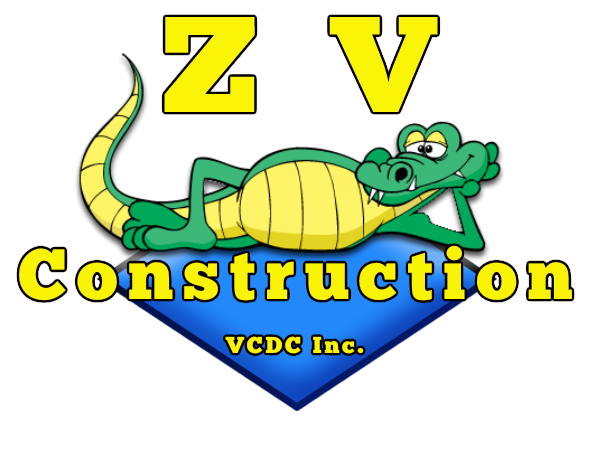 Whether you already have a design in mind or need a bit of help creating the perfect pattern, ZV Construction is here to help. Avoid costly repairs by sticking with ZV Construction, a team that’s trusted across St. Helena. With us handling the installation of your tile floors, you can expect your floors to last for years with little maintenance required. Transform your space today with an expertly installed tile floor from ZV Construction. To learn more about the benefits of tile flooring, or to schedule a consultation, get in touch with us today.